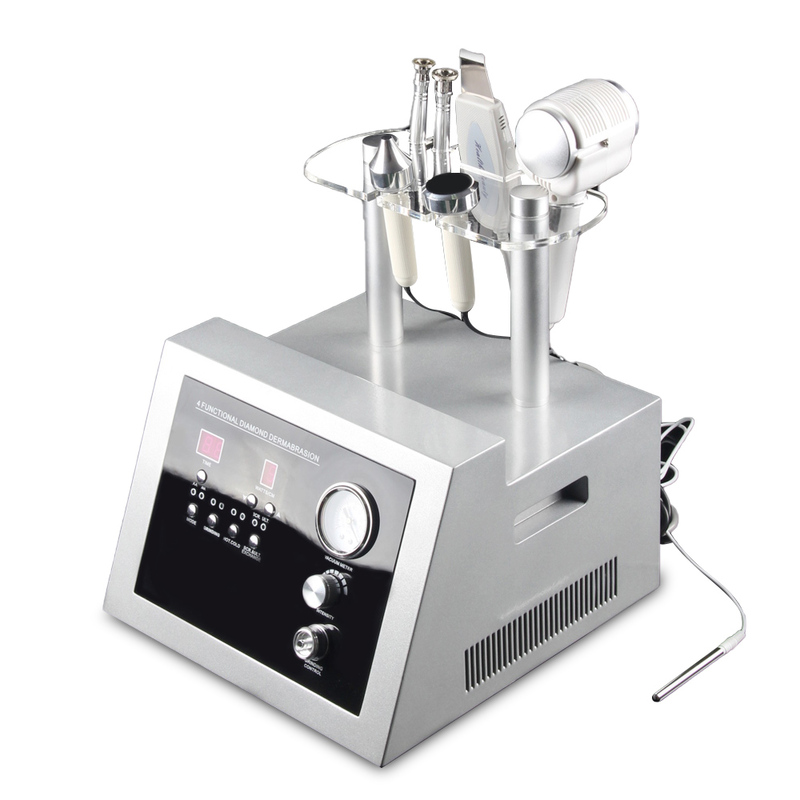 The Microdermabrasion dermabrasion was designed by Italian Florence's Mattioli at first, until now had over 20 years’ history. This kind of technology only supplies to the dermatology expert and doctor at first uses, but more and more spa house & beauty saloon also gradually uses, it was called the best method of medical beauty. This method successfully has developed in Europe for several years,, and has obtained the extremely satisfactory effect. and promote skin health. The results after Micro Dermabrasion is usually a healthy, glowing, beautiful skin.